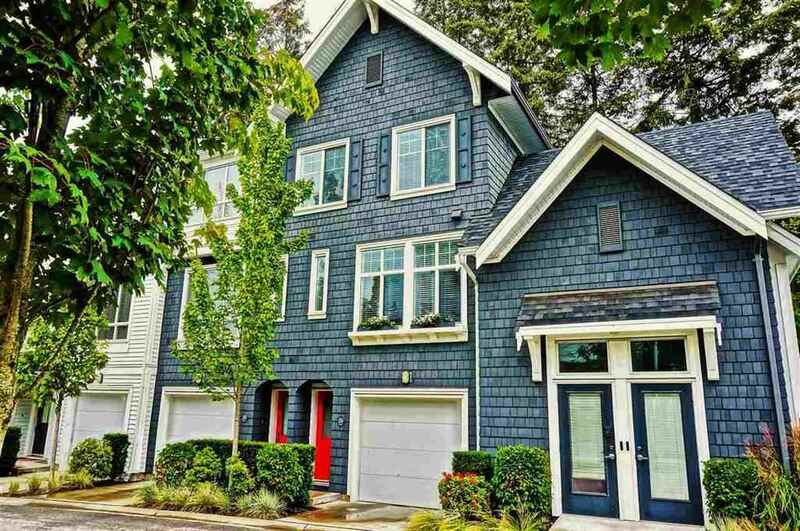 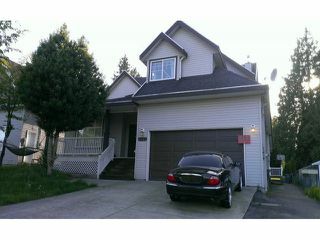 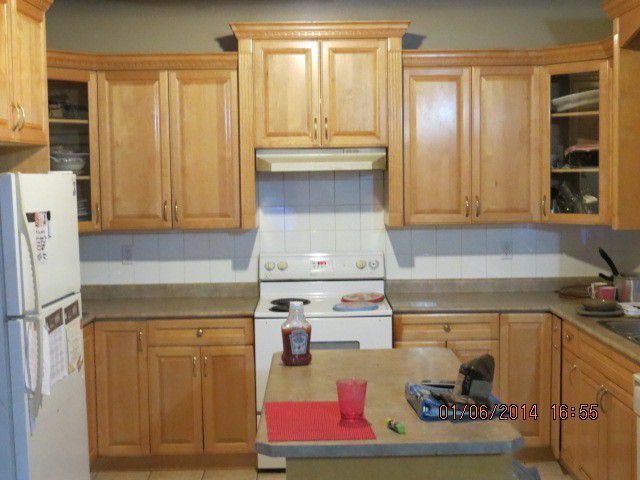 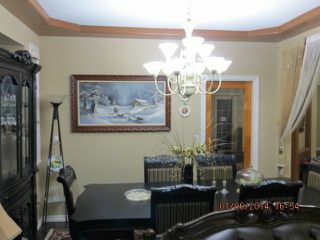 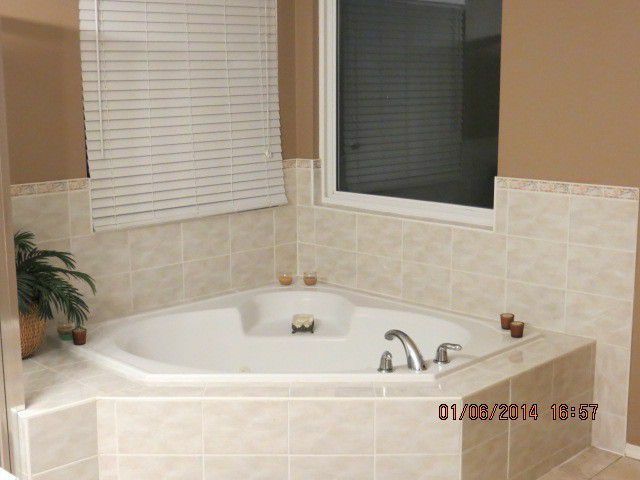 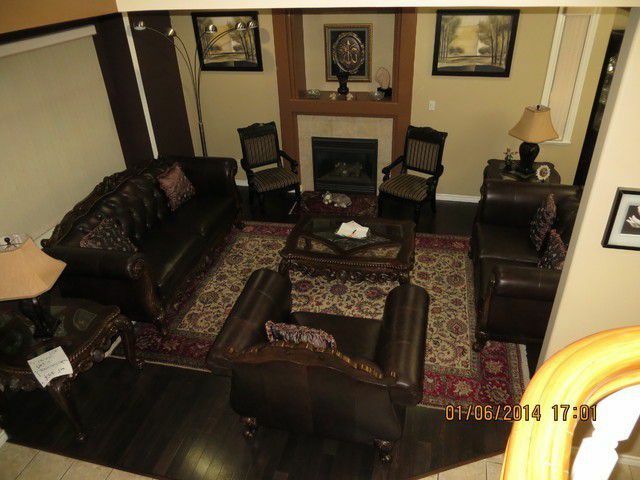 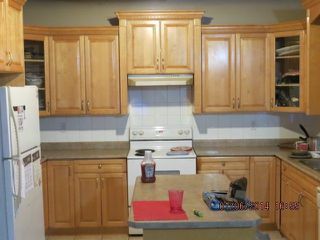 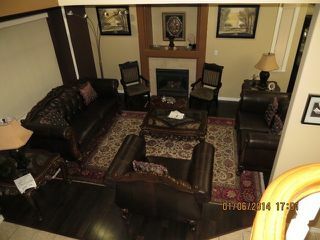 Gorgeous 2 story home, solid built in 2001, sits on a 7500 sqft lot. 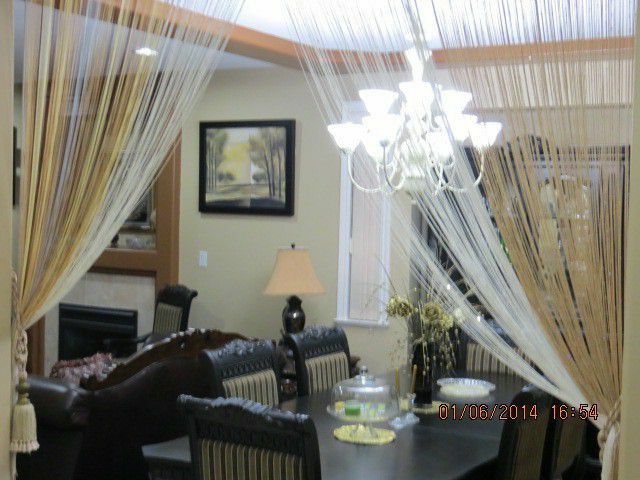 Main floor has living, dining, laundry, bathroom, family room and a fully functional kitchen overlooking a beautiful backyard with patio. Master suite features huge bathroom with jacuzzi, dressing room and walk-in closet. 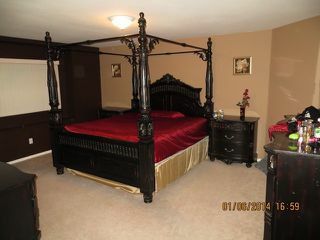 The property also contains a 2 bedroom unauthorized suite with separate entry. This home is conveniently located close to schools and transit, on the higher side of the street with a view of the mountains.